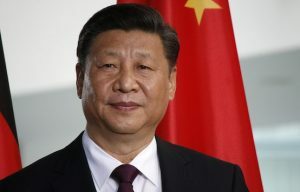 Xi Jinping is ushering in an era of Chinese illiberalism, and with it a chilling clampdown on freedoms. As another example, the government has increased the list of banned topics and words that can’t appear on internet content. Recently, the viewing or sharing of foreign news media was almost entirely banned. Homosexuals were once given a fair amount of room to quietly enjoy their lifestyle; now the government is becomingless tolerant in a push to reinforce “family values.” At a Dua Lipa concert in Shanghai, police dragged away audience members who held gay pride flags or even stood up to cheer.